Fighting groups in the Democratic Republic of Congo have agreed to allow a search for critically endangered mountain gorillas to go ahead. 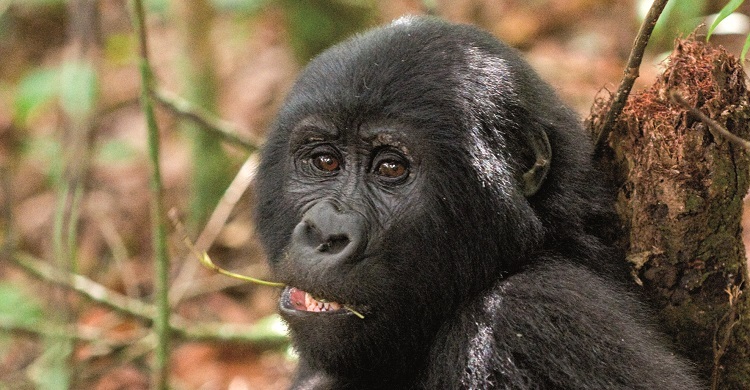 Six families of mountain gorillas in the Virunga Park have been missing since clashes broke out in the area between government and rebel forces. Rangers were forced to leave the area in May because of fighting between a rebel group and government forces. The search had been planned for Tuesday but was delayed after fresh fighting. "We have had to delay 24 hours because of the shelling that took place this morning," park director Emmanuel de Merode told the Associated Press. "There is very heavy fighting around the park headquarters." Virunga is home to 480 of the world's 790 remaining mountain gorillas. The latest unrest began in April with an army mutiny - and more than 200,000 people in the region have been displaced.